Arlan Hamilton founded Backstage Capital, a venture capital fund based in Los Angeles that invests in exceptional women, people of colour and LGBTQ tech founders. Started from scratch in autumn 2015, Backstage has now invested nearly $2m across more than 40 companies. Hamilton is an emerging venture capital fund manager, and tour manager to Atlantic Records recording artist Janine. 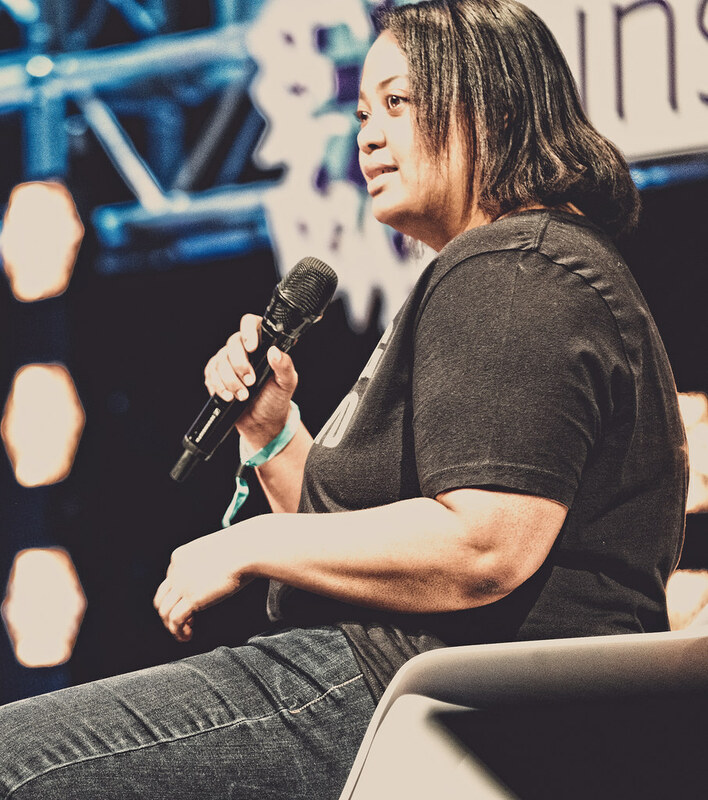 Having founded and published the internationally distributed indie magazine  Interlude, and toured extensively as a live music production professional, she enters the venture investing world from an unconventional path. She is dedicated to minimising funding disparities in tech. Women in venture capital or VC are investors who provide venture capital funding to startups. Women make up a small (usually less than 10%) fraction of the venture capital private equity workforce. A widely used source for tracking the number of women in venture capital is the Midas List which has been published by Forbes since 2001. One of the first women to make the list, Annette Campbell-White, has been cited as an example of discrimination in venture capital. She claimed that a number of firms in the 1980s ignored her senior management experience in Hambrecht & Quist. In addition to findings that women make up the majority of early technology adopters, Harvard Business School Professor Paul Gompers has stated that female venture capitalists consistently perform as well as males at large firms that have more than one woman. Questions about how to increase the number of VC opportunities for women have been brought to the forefront by several events. One of them is a lawsuit by Ellen Pao against her former employer Kleiner Perkins Caufield & Byers. Another is Elephant in the Valley, a survey aiming to expose discrimination started by several women in business including Tracy Vassallo, a former partner of the same firm. Expressing criticism of existing funds, a number of women since 2007, have begun to start their own.